Lake Oconee Builder's Special! 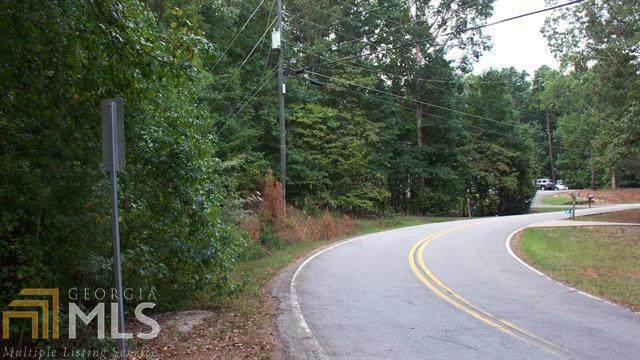 5 Off water Building Lots across the street from Lake Oconee on River Bend Drive/Putnam County. (4 lots adjoining). 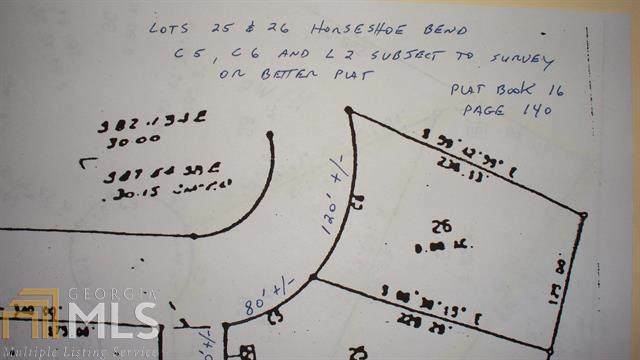 Wooded, Level,to Gentle Slopes with Community Well water Available. Site Built Homes only.